Artificial intelligence is transforming the retail and garment industry. Back in 2017, MIT Review reported that Amazon has developed an AI fashion designer. Amazon researchers are also working on several machine-learning systems that may forever change the industry.Amazon is not the only company leading the change. One San Francisco, California-based startup is taking product digitization and garment virtualization to the next level and improve unique customer experience. 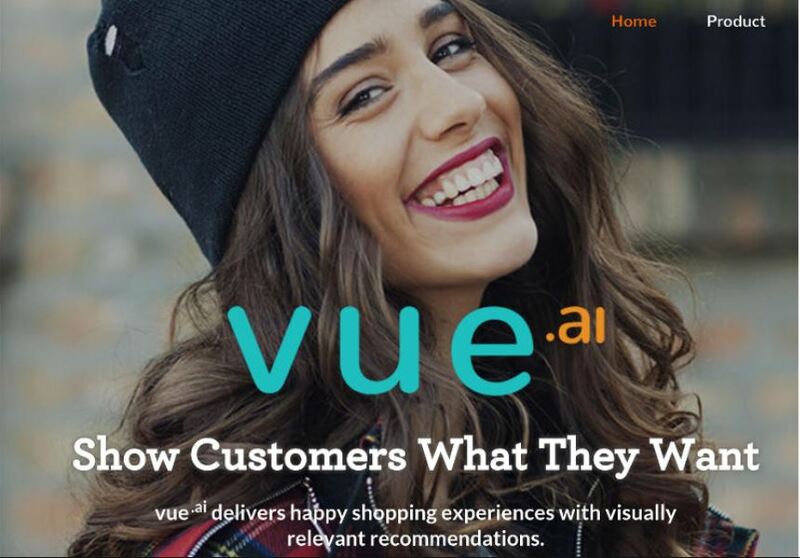 Artificial Intelligence and intelligent retail automation startup, Vue.ai, announced today the commercial launch of the world’s first AI-based human model generator, bringing its vision of end-to-end merchandising and catalog automation to life. The product analyzes garments and automatically generates a human model. The product will allow retailers to give their customers a unique experience, personalizing the model’s pose, body type, accessories and more. 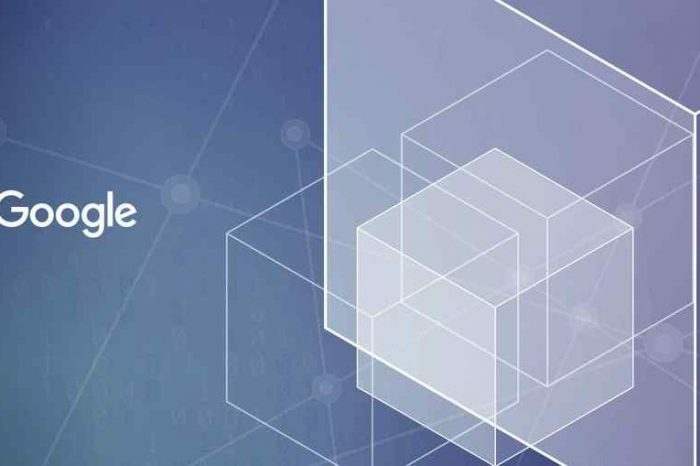 Vue.ai (www.vue.ai) is it’s first vertically integrated AI stack for Retail. The AI stack provides 360* solutions for the entire Retail value chain with products supporting on-site, on-app experience to marketing & social channels to operations and automation. Vue.ai is the retail industry’s leading artificial intelligence platform that promises Intelligent Retail Automation, keeping the human experience front and center. 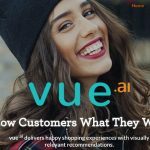 Using Image Recognition & Data Science, Vue.ai extracts retail catalog data, analyzes it with user behavior helping retailers make better, faster decisions. The platform delivers on 2 primary value propositions: Automating retail processes across catalog management & merchandising, saving resources and significantly reducing the time to market; and personalizing the customer experience across channels, enabling brands to differentiate and grow. Vue.ai partners with leading retailers and brands across the globe, including Levi’s, Diesel, Villoid, ThredUp, Cosabella, Mercado Libre and Zilingo. Retailers across the globe spend millions on product digitization and photography. With Vue.ai, companies can tag, title, describe and also help shoppers visualize garments with AI generated models. Using Image Recognition & Data Science, the company extract catalog data, analyze it with user behavior and help your marketing, product & cataloging teams get actionable insights that improve customer experiences, drive conversions and reduce costs. The AI can generate a human figure within an image of the garment laid out on a flat surface, while also predicting how the garment would fit. While several solutions in the industry use 3D body scanners and more, Vue.ai’s GAN approach needs no special hardware and uses algorithms developed by its Neuroscientists and image recognition experts to help the AI generate many human body types and visualize the garment on it. The approach makes it highly cost effective for retailers to scale and go to market faster than before. Vue.ai also announced its partnership with Zilingo, a Sequoia funded marketplace with its presence in over 10 countries. Zilingo’s CEO, Ankiti Bose says, “As a partner of Vue.ai, one of the most useful AI use cases is auto-tagging. Simply because we have thousands of sellers each putting up 5000-10,000 products per month and we serve customers in more than 10 countries. This makes our processes not only faster but also more accurate and simpler with lesser errors, also improving the customer experience across all our channels. It’s not like we need an army of merchandisers and marketers—it’s all happening using their AI platform.” Vue.ai partners with Zilingo on its operations and retail processes – from catalog management and creation of rich metadata to personalization and content monetization across channels.